Home / QuiBidder of the Week – Anne C.
Congratulations to the new QuiBidder of the Week, Anne! 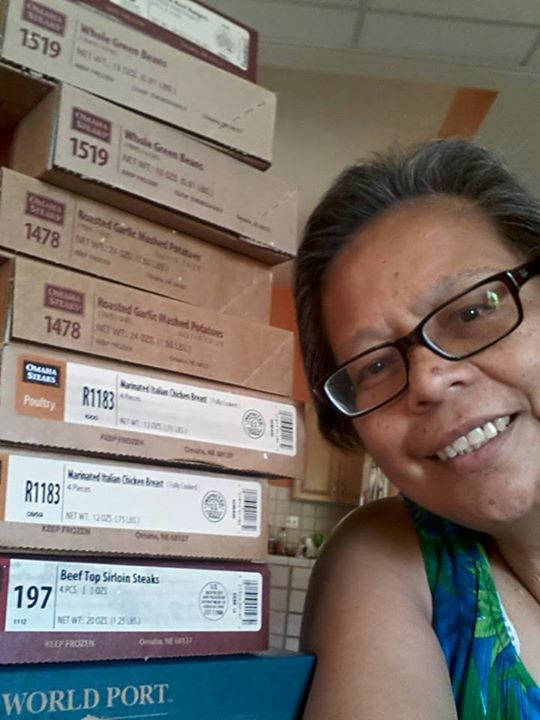 Anne has been having much success filling her freezer to the brim with tasty wins from Omaha Steaks! Keep reading to learn a little about her experiences bidding on QuiBids. Be sure to congratulate her in the comments below! 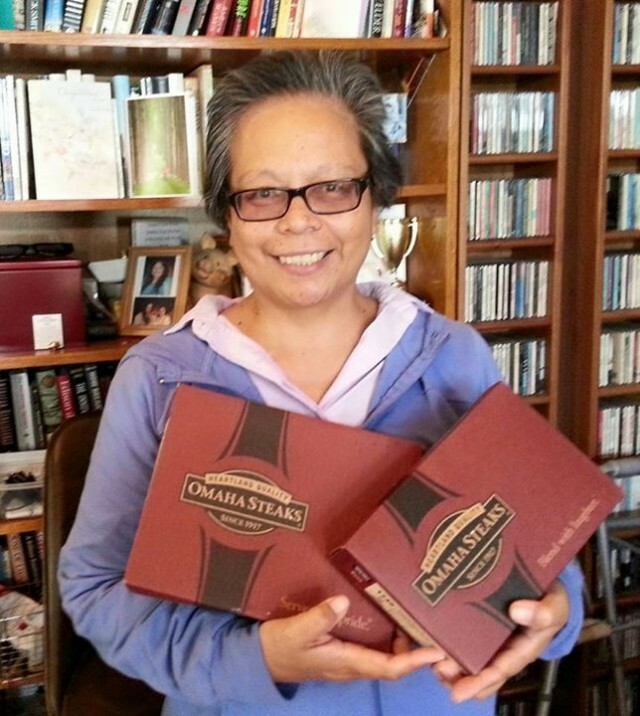 Accepted delivery of 4 Omaha Steaks today! Thank you QuiBids, you are my one and only one favorite bidding place!